I used to think the same way before too so, yes, like other Filipinos who’ll travel out of the country for the first time, I have Hong Kong in my mind. Who wouldn’t want to experience some legit skyscrapers and Disneyland? 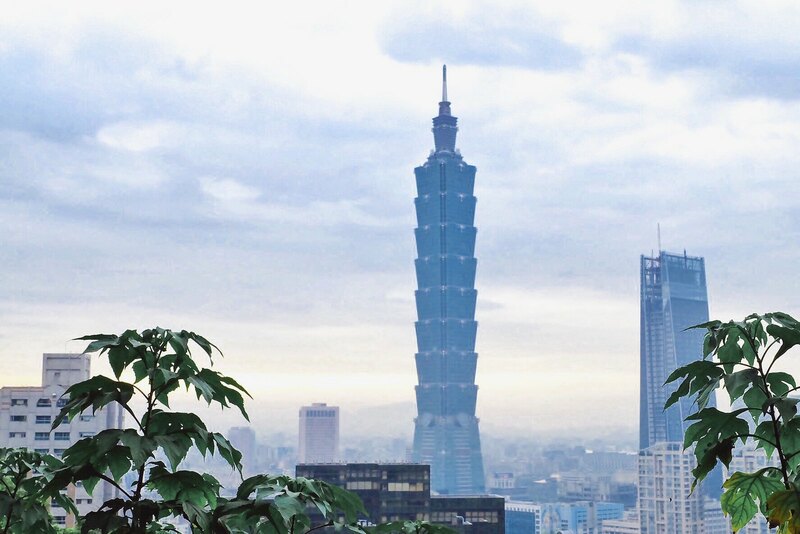 But thank you to social media, Filipino travel enthusiasts are starting to see that Taiwan is not just Taipei 101. It is also rich in culture, food, and most of all, nature trails. Plus, it is really cheap and is ALREADY VISA-FREE this Nov. 1, 2017, for us, Filipinos. FIRST, Let’s talk about the AIRFARE. 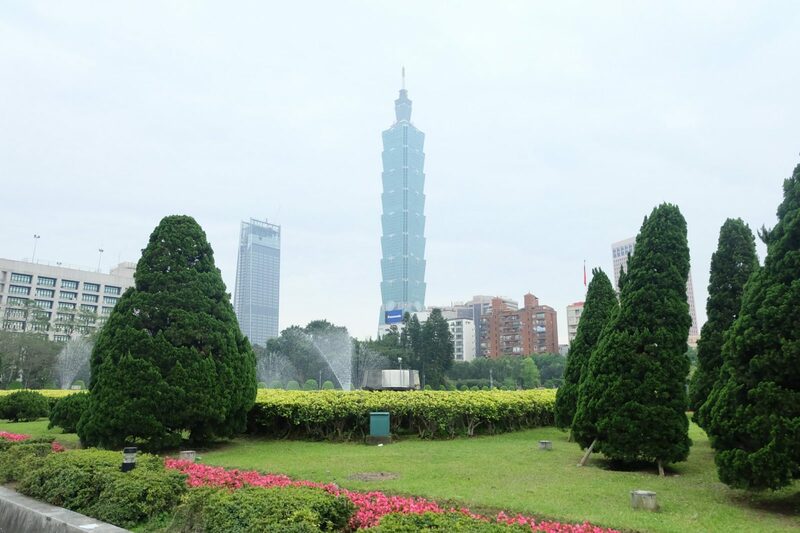 There are 5 airlines that offer direct flight to Taipei from Manila. Taipei, like Hong Kong, is only 2 hours away and because of that expect airfare tickets as low as P2,000 ($40) round trip. Just keep your eyes on those seat sales. 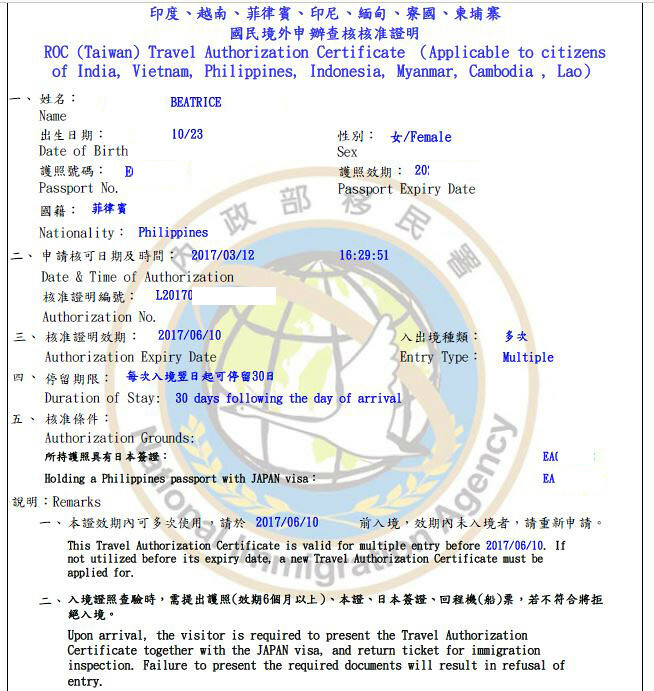 Taiwan government has already confirmed expanding their visa free entry to the Philippines this November 1, 2017 until July 31, 2018. This is 9-month trial period at “building closer people-to-people exchange between the Philippines and Taiwan.” This means Taiwan, like HongKong and Singapore, requires no visa to all Filipino employees in the said time frame. Never been employed as a blue-collar worker in Taiwan. 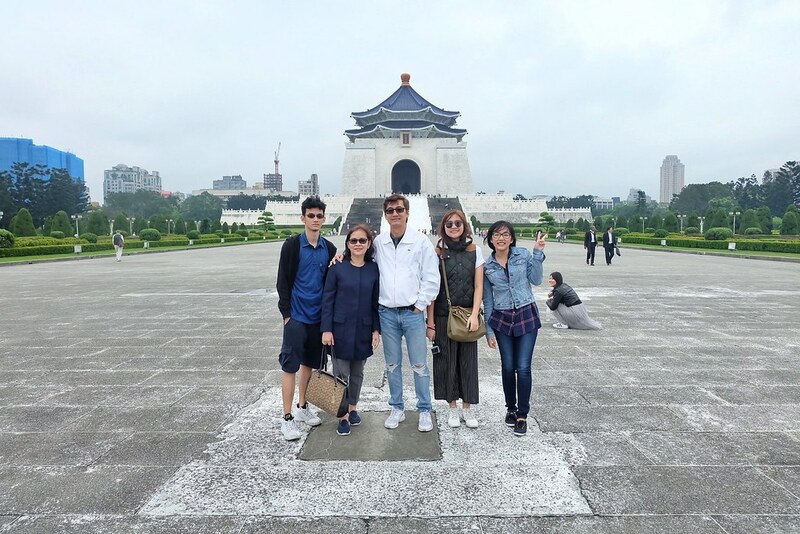 If you have met all 4 requirements, then you are eligible to enter Taiwan visa-free (say good bye to the P2,600 visa processing fee) by just securing a ROC in this site. If you need a detailed post how to secure one then head to Poor Traveler’s Taiwan Visa-Free Post. It might be hard to believe it by YES, EXPIRED VISAS are accepted. My family and I used our expired Japan visa last year and we didn’t had any problem in the immigration. If ever the expired visa you declared in your ROC is in a different passport then DON’T FORGET TO BRING IT WITH YOU TOO. If you don’t have any visa from the country above, then you need to process your visa. Poor traveler’s Taiwan Visa and e-Visa for Filipinos will help you. Taipei has an efficient transportation system so it’s okay to stay anywhere the city as long as it is near a train station. But I recommend to get an accommodation near Taipei Main Station or Ximending. Taipei Main Station is the center of all buses and trains; while Ximending is the shopping center. My family chose to stay in a tenement building in Ximending via Airbnb for P18,000 for 5 nights. **All prices are the cheapest bed/room that the hotel offers in Agoda. 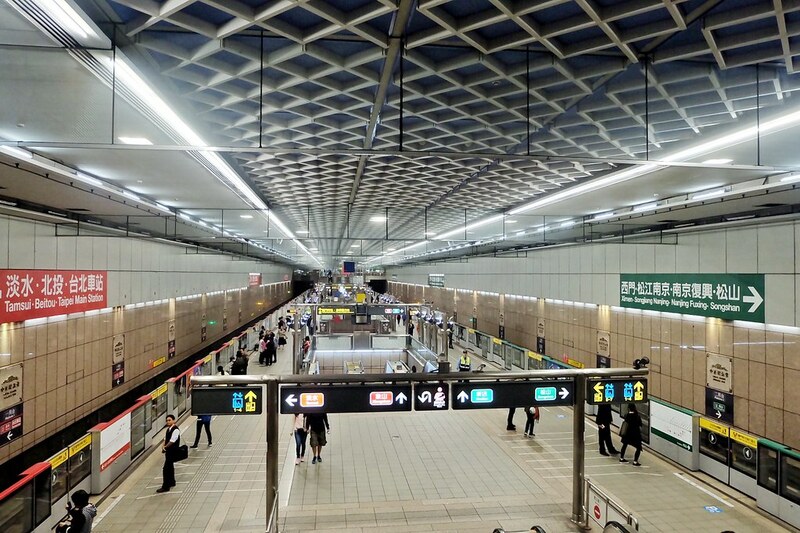 Taipei Metro is the easiest way to go around Taipei. It is convenient, fast, easy and cheap. Basic ride starts with 20NTD (around 35Php) so I advised you to get an EasyCard. 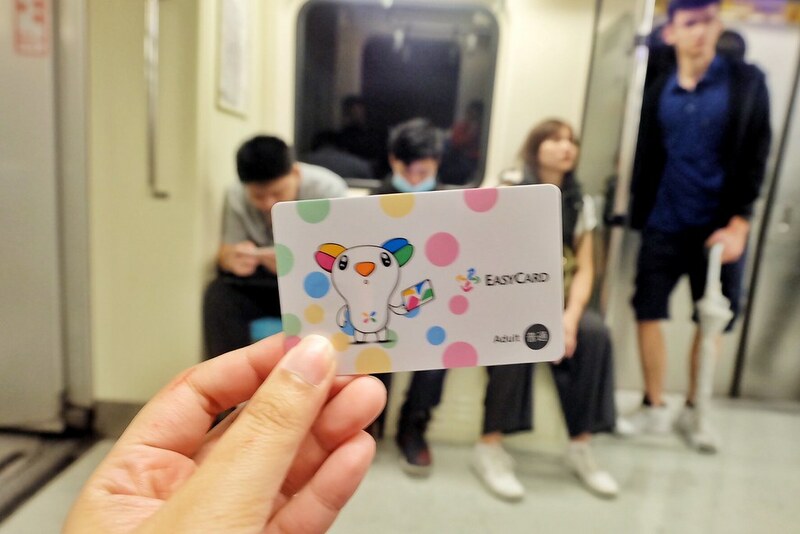 The fare using EasyCard is 20% lower than the single ride ticket. It costs 100NTD which is consumable. The Airport MRT is also one of the best way to get to Taipei from the airport. It costs 160NTD one way. 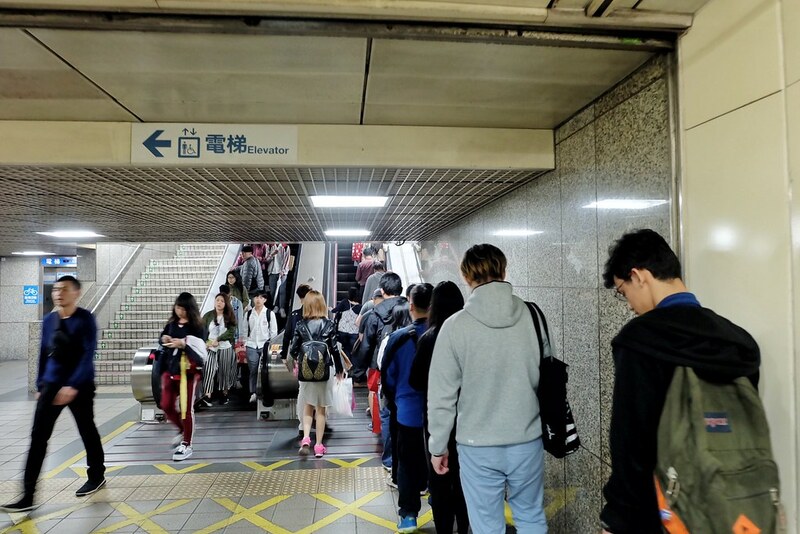 Make sure to ride the express service, which is only a 35 minutes train ride from Taipei Main Station, than the commuter service who stops at all stations before the airport. It is also just available at 6AM to 11PM. If you are going to New Taipei City or any other northern province, it is better to ride the bus. I usually use Google Maps to know where the bus stop and what bus number should I ride. EasyCard can also be used here. I didn’t know about this at first until I was in Taipei. It is a bike sharing system and it is all over the city! This is definitely recommended if you wanted to save time and energy from long walks. All you need is an EasyCard and a local mobile number to be able to register in the kiosk terminal. One mobile number can register up to 5 EasyCards. When already registered, you just need to tap your EasyCard on the bike terminal you wanted to use and return it on the next kiosk you see by taping your EasyCard again. The first 30 minutes of each trip is free then the following 30 minutes will cost 10NTD. If you wanted convenience and comfort, then it is advisable to rent a private car. Some traveler I know prefer to rent a private car when going to the northern cities of Taiwan because travel time is a lot faster than the commute. Klook offers some Private Car Charter. This itinerary is suited for families with little children or parents who can’t walk a minimum 15,000 steps a day. **Guide to Yongkang Street Restaurants and cafes here. I recommend Din Tai Fung, Smoothie House & Together. **We didn’t enter National Palace Museum, but if you’re into museum stuff, the entrance fee is 250NTD. And in Shilin Night Market, don’t miss the grilled cube steak. It’s the best. **If you wanted to save time and energy, you can rent a private car. Most of your this day will be spent in transit and waiting for the bus. 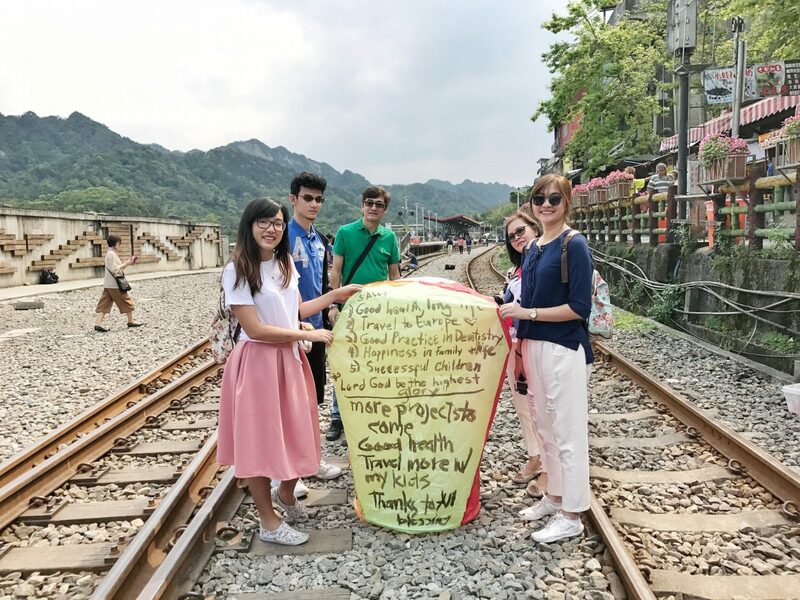 **Based on my experience, it is better to see Jiufen first than Shifen so that you can enjoy the sky lanterns at night but be sure to be in Shifen before 5PM so you can see the waterfalls. 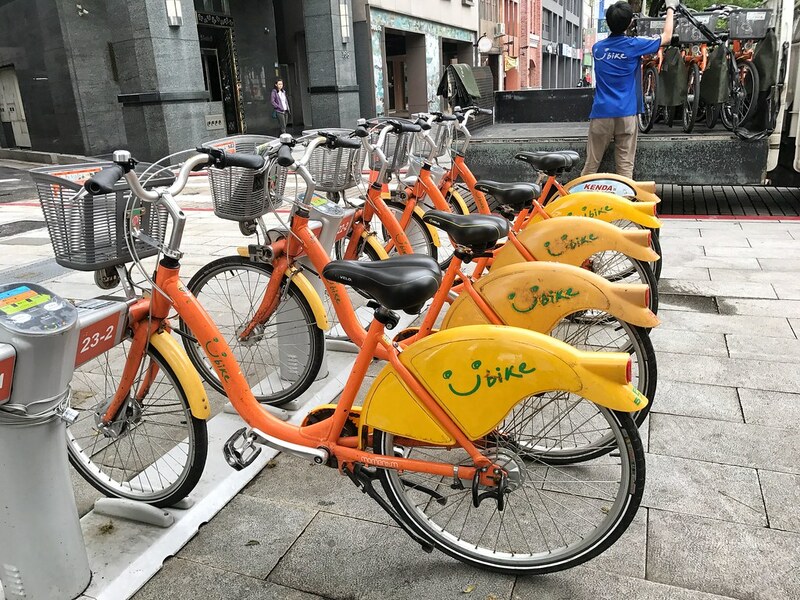 **In order to use the U-bike services around the city, you need to have both EZ card and Taiwan sim card. More on that below. 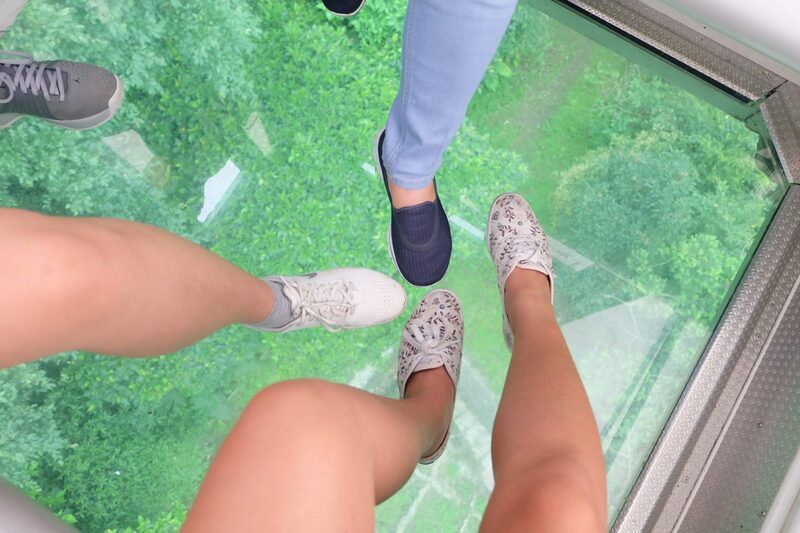 And unlike in HK, the crystal cabin in Maokong Gondola is the same price with the regular one. For my strong adventurers, this is worth a try. ** But I spent around 10,000 PHP including the accommodation and shopping expenses. Where to change New Taiwan dollar? It is higher to change your pesos here in the Philippines. 1NTD costs around 1.67PHP (according to Google which is basically my basis) and I got a rate of 1.75PHP in NAIA. When we arrived in Taiwan, there is only one money changer in the airport (1.85PHP =1NTD) and has very long queue. In the city, you can only change your money in the banks since there are no money changers around. And there are only specific banks who buy Philippines pesos. How to have internet connection in Taiwan? I bought a tourist sim card in Chungwa Telecoms for 300NTD (around 525Php) for 5 days unlimited internet and 50NTD voice calls. It is cheaper than renting a pocket wifi here or activating your international roaming. They also offers 7 days and 10 days unlimited internet here. I prefer you go to Taipei around November to May since this is the dry months and somehow cold. 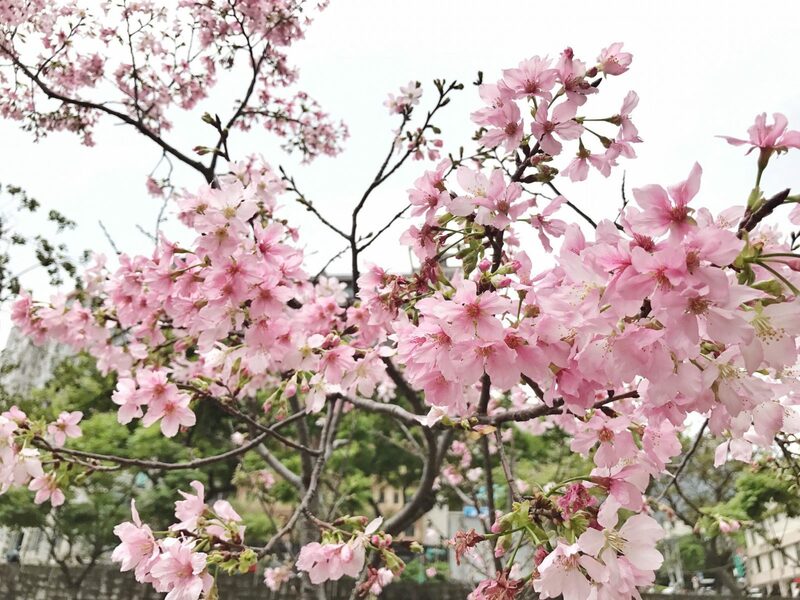 Summer can be really hot and oh they have Cherry Blossoms too around March. We went on the first week of April and the weather is nice. There are rain showers mostly at afternoon. I recommend Maps.me, Google translate and Go! Metro Taipei. This are life-saver apps. Is it cheap to shop in Taipei? Nope. Clothes, make-ups and chocolates are almost at the same price here in Manila. But medicines are a lot cheaper there. Taiwan is a laid back Hong Kong. Their skyline is not as beautiful and wild as Hong Kong’s but what I love about Taipei is its people and nature trails. Taiwanese are friendlier and warmer than the Chinese in Hong Kong and China. They are more disciplined and has better customer service. You don’t have to worry about being yelled at. 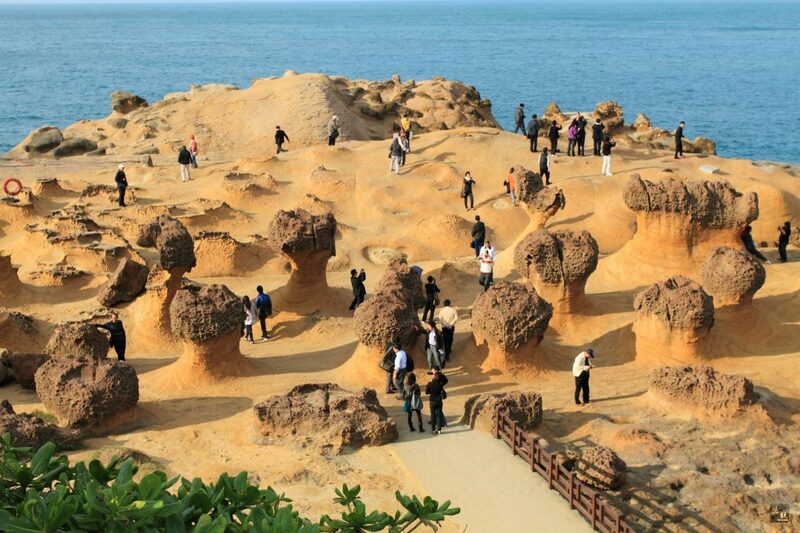 And if you love nature and outdoor activities, then you’ll definitely enjoy Taiwan. Taiwanese are nicer than the Chinese. 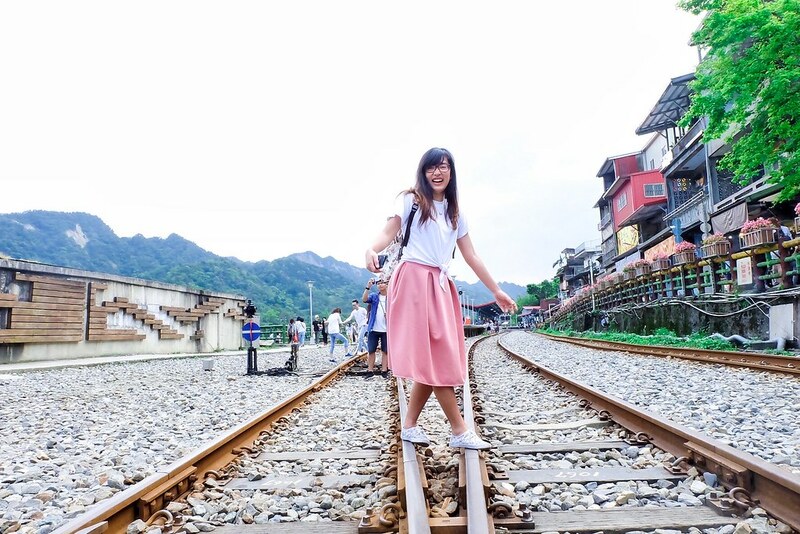 There are still a lot of place to see in Taiwan like Taichung and Kaoshiung. I planned to go back someday to see the provinces. But this travel guide and itinerary is recommended for the first timers. So, are you heading to Taipei? Or planning to go soon? We can talk to the comment section below! You always provide the best travel information! I want to go back to and go to the southern provinces naman. Very timely post! And I love that you cleared that if people are flying to Taiwan before October or November 2017 they still need the ROC. Though, I haven’t been to Taiwan in person but base on your photos and insights I do agree, it’s a laid back version of Hong Kong. Hoping to visit Taiwan soon! I couldn’t wait for the day or time comes that they will already declare it visa-free! Those prices for the hotels are also quite a shock! I mean, their luxury hotel accommodations are so affordable than the ones we have here, right? But anyway, it’s the first time that I encounter that expired visas from other countries or continents are considered. I do wish to witness those cherry blossoms soon! Ive been seeing a lot of friends going to Taiwan and ive been wanting to see the place myself. I like the cleanliness of the place. Been to Hong Kong already so more or less I get a picture of Taiwan in my imagination, though a little laidback. Seeing your post is a fresh air to me. I miss traveling and I also miss my cmera. Your post made me feel the urge to get a new camera or just let my old one be fixed so that I can prepare it for future photos. Especially when travelling. My friend went there few months ago and until now, he would talk about it. I guess the place is really unforgettable which makes him to decide on going back again. 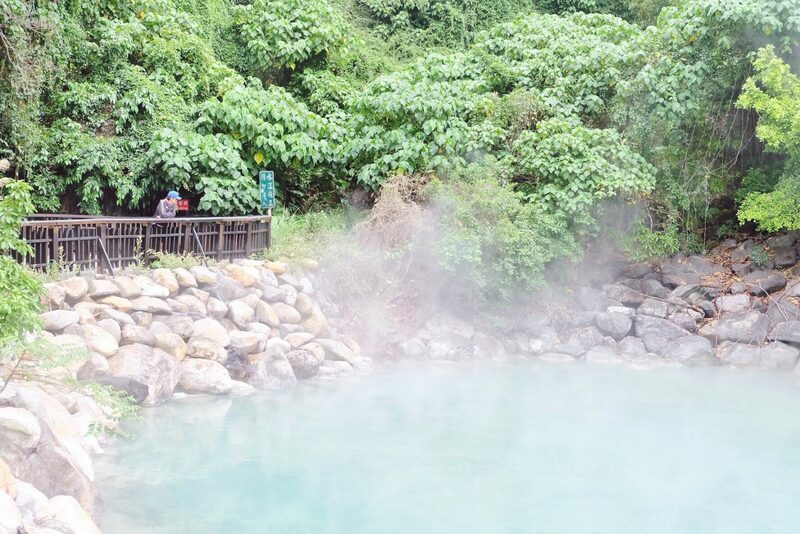 Taiwan is truly an underestimated traveling location but that makes it a bit mysterious. I have always wondered how different Taiwan is from China. Unfortunately. 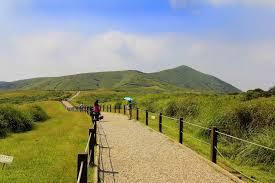 it is quite difficult to reach Taiwan from my country but my desire to visit it is higher. Thanks for such a detailed and useful review though. 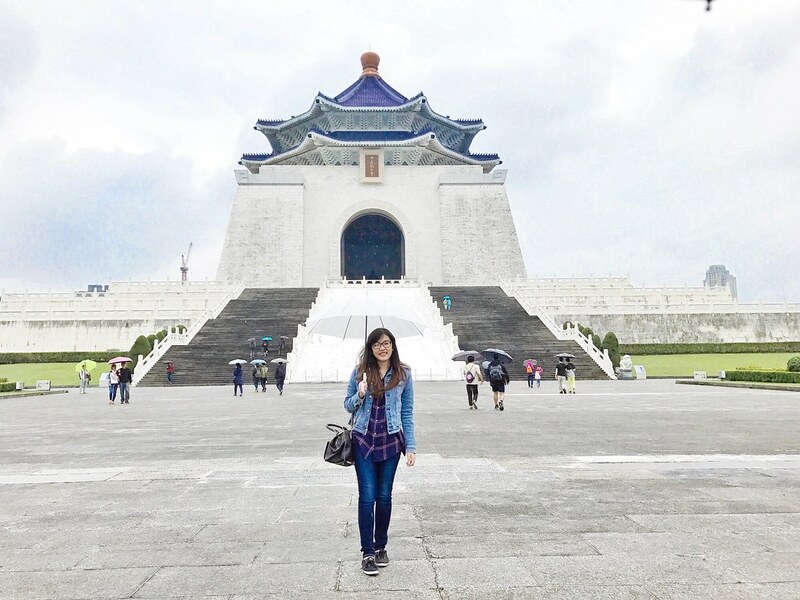 This post is really packed with all the information needed to plan a Taiwan trip.It is nice that Filipinos don’t need visa to enter into Taiwan.Our most trip planning are affected by visa requirements.Some embassies need more details and in person visits for visa applications.So,we cannot arrange last minute tours.It seems you enjoyed your Taiwan tour much! I would actually love to visit Taiwan one day soon. 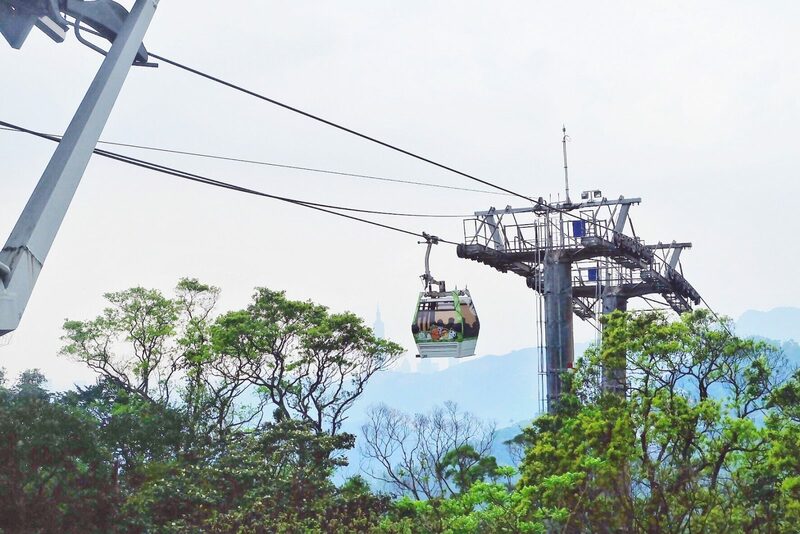 I have been to Hong Kong before and I can imagine it doesn’t compare but hearing that there are more nature trails and that the people are friendlier make me want to go and visit. I would like to explore Taipei by bike, I think that cycling is a great way of seeing a city. Bf and I are planning to visit Taiwan since it’s now VISA free for us. Haha! Knowing that hotels and airfares are pretty affordable, we might go next year! Do you have suggestions for shopping destinations? Thank you! What many people don’t know is that Taiwan can be so much better than the overpriced HongKong. This guide and itinerary you did are truly helpful for first-timers. I hope more Filipinos will be encouraged to visit the country. It’s the first country I’ve stayed at for a month away from my parents and I loved it. It’s also the first country I stayed the longest with Lloyd because we stayed for almost two weeks. I feel like it’s my second home. We did’t really wander too much. Just stayed there to enjoy the food and their culture. Oh my gosh Bookmarked!!! This guide is really comprehensive and this is exactly what i need. Honestly I have never traveled outside the country yet (i just wish I have enough courage haha) but I am planning very soon.. I don’t know which country yet but Taiwan is a great place to consider. I love to see how you guys managed to utilized your 5 days and explore all great places in this country! I’m showing this one to my husband! We’ve prepared a bit for our family trip to baguio but I think with your itenerary and everything need to know about visiting taiwan… I can make kulit to him about going to taiwan instead. After all, this is where the F4 madness started and I’m a big fan of them.??? Beaa!! I really love how informative your blogs are. Thanks for sharing the details, and will definitely take note all of these haha! And, ang ganda ng pics!! Thumbs up! ??? HI GRACE!!! Thank youuuu! 🙂 Taiwan ka na rin. NOT ANYMORE. Starting Nov 1 until July 31 2018, Taiwan is totally visa free like HK and Singapore. 🙂 Will update this post. I want to go back to Taiwan! I just realized how much more it has to offer when we were already back in Manila. Haha. This is an informative guide, Bea! Funny thing is we never used an EasyCard on our trip. Hi! 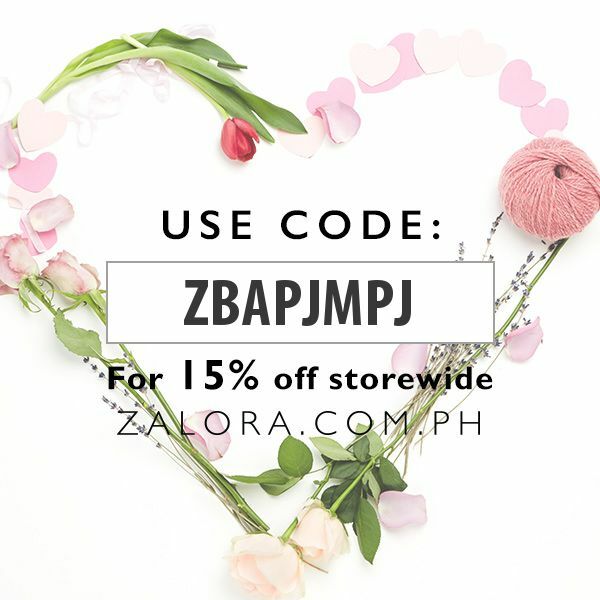 Any recommendations where to exchange PhP to NTD here in the Philippines? Like money changers or banks? Some money changers don’t accept as they said that it is quite hard to find NTD. Thank you. Hi Bea! 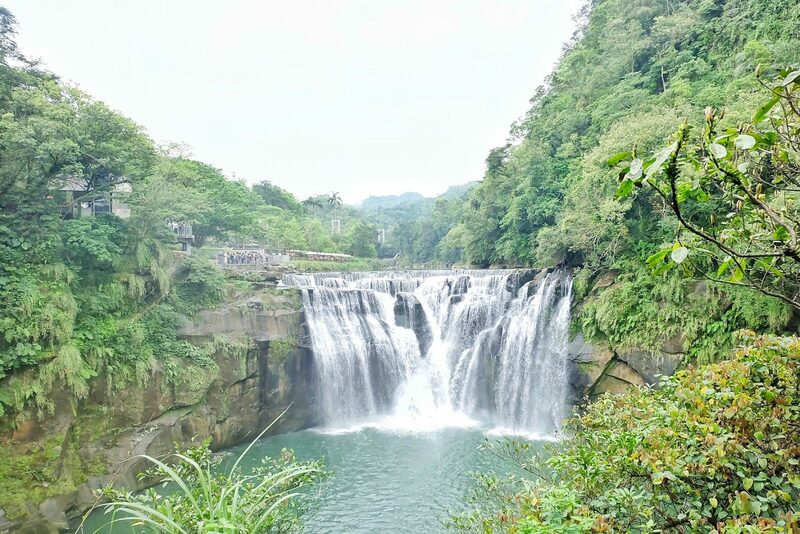 Do you think I can pull off a 4-day itinerary and include Taichung? I really want to visit the Zhong She Flower Market. ? Hi we are planning to visit Taipei on this coming April 26-29, How many hours travel from Taoyuan Airport to Linsen North Rd. No. 131 4F? Thanx Bea! you have posted such a nice blog thank you for sharing. Hi! did you reserve your sim card online? Or you just went straight to chungwa kiosk at the airport? Chungwa kiosk is already closed when we arrived in the airport. I just went to their store in Taipei City (using google maps). I didn’t reserve anything online. What a fun time and fascinating place. We laid over for a day but Taiwan is on my travel radar, for a longer term trip. Excellent post.